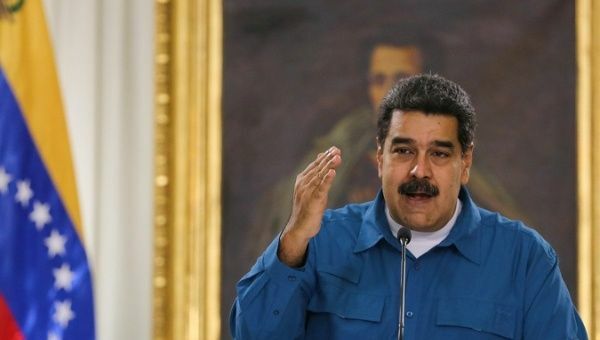 The Venezuelan president fires-back after the US vice-president accused him of financing the caravan carrying Central American migrants to the US. Alex Mensing, a coordinator of the Association Without Borders that accompanies the caravan, also rejected Pence’s version and assured that it is “a humanitarian crisis that has been coming for many years.” Speaking on a conference call with journalists in California Wednesday, Mensing said, “The idea that someone can pay 10,000 people to convince them to leave their country, and their homes,” is ridiculous. He added that it is not known yet what course the caravan will take, which he describes as a “mass exodus of people”, nor does he believe that many will reach the United States.